LANCASTER, PA -- Charles G. G. Schmidt & Co., Inc. is pleased to announce that with the addition of some new machinery they are now able to manufacture and offer this tooling to manufacturers of flooring using HSK Power Lock Machines. 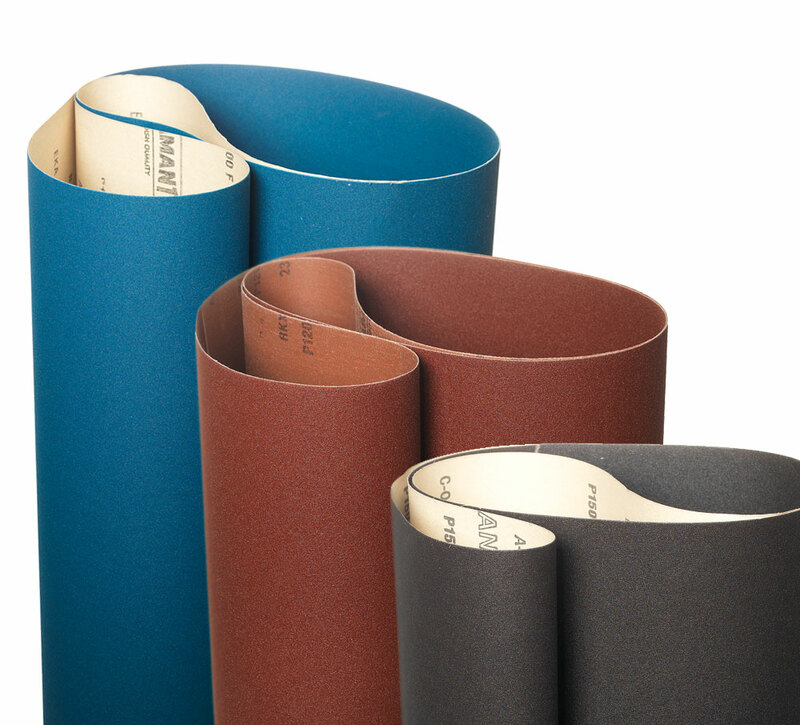 You can have your tools made to their industry standard profile or a custom profile of your own. 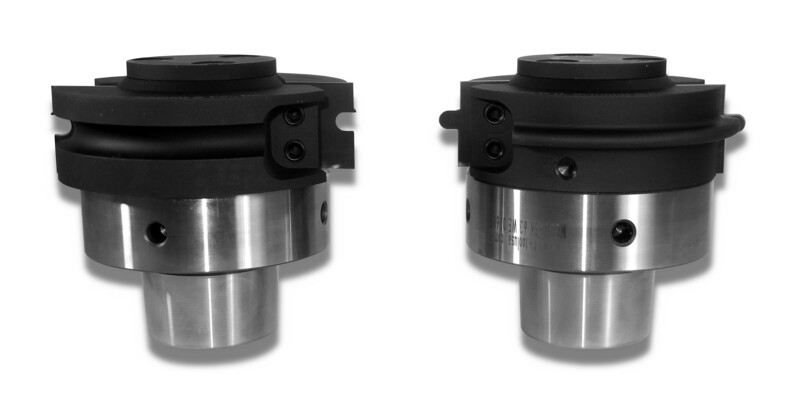 These heads mount into the machine in seconds and changing inserts is also quick and easy. All tools are balanced to G2.5 for high speed operation. Charles G. G. Schmidt will be exhibiting in Booth#206 at Wood Pro Expo Lancaster. Click Here to view an updated list of exhibitors. Wood Pro Expo is a regional show for woodworking businesses bringing suppliers and experts together for a localized presentation of equipment and supply solutions. In each city where it takes place, it includes a strong educational program on best practices for shop production, and as well as an expo oriented to equipment and supplies geared to small and medium size shops, including CNC basics, employee recruitment, finishing, lean manufacturing, business management, software, and shop safety. Launched in 2014 in Baltimore, the show moved in October 2017 to Lancaster, Pennsylvania as an annual event. 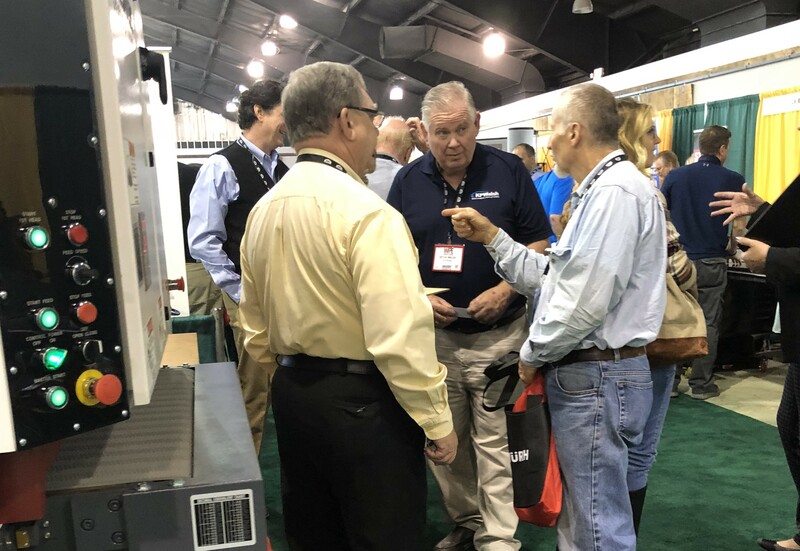 Following the 2018 Lancaster event, Wood Pro Expo will return to Charlotte March 6-8, 2019, co-located with the Cabinets & Closets Expo.